We recognise that to achieve the perfect outcomes for our customers, we must make use of the best suited equipment for the job. Our fleet of vacuum trucks are equipped with the most advanced technology and created to the highest specifications. pumps, which can deal with projects easily, saving our customers’ money and time. The development of our services has also given rise to investing in our own waste treatment and recycling facility in Warwick. This has enable us to take care of certain waste streams we collect ourselves, allowing us to lessen our reliance on third parties. These and our other assets in our services now presents our customers with a full-service option for their sewage treatment plants and pump stations. The latest equipment and a fleet of modern vacuum trucks. With over 40 years’ experience in the liquid waste management sector, we have the vacuum truck equipment and the knowledge to assist you with your liquid waste needs. 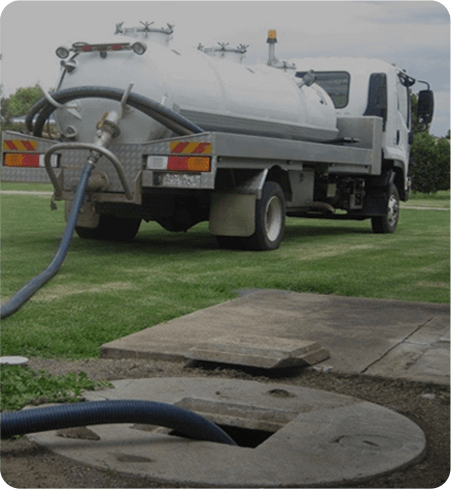 We have the capacity to provide liquid waste services throughout Southeast QLD for both domestic & commercial projects.